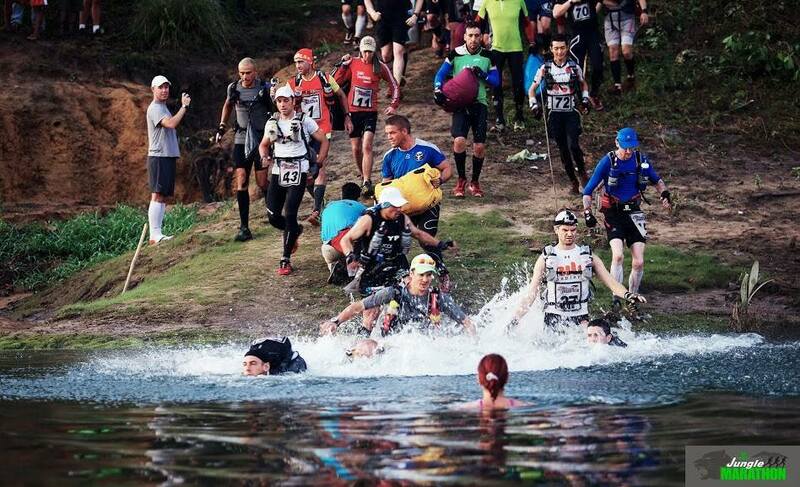 Jungle Marathon, the world’s wildest eco race, gives competitors the opportunity to combine sport and eco tourism and experience this stunning part of the world. 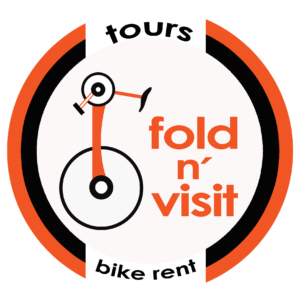 We offer three distances: a marathon; a 4 stage 127km race and a 6 stage 254km race. The course, which includes swamps, river crossings, steep climbs and descents, village trails and fluvial beaches, combined with humidity and scorching temperatures makes it a daunting and exciting race, but well within the realms of any competitor who has a strong mental mindset. Yes, physical fitness is a requirement- but if you don’t have strong mental tenacity to combine with it then you will struggle to reach the finish. 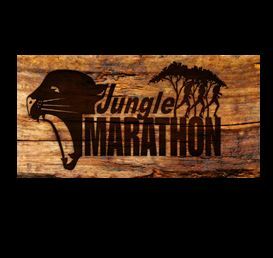 If you are ready for one of the most exciting and challenging adventures of your life, sign up today and join us from October 1st-10th 2015 in The Flona Tapajos, near Santarem, Amazonia, Brazil at the 11th anniversary of the legendary Jungle Marathon .